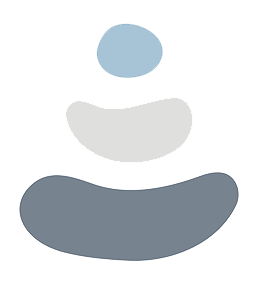 YUJI Yoga Academy is created to help you identify your own personal physical, mental, emotional, and spiritual blueprint in order to awaken your limitless potential to live the life you are specifically designed for! We believe that if we can awaken to our highest purpose in life- we can then begin to experience the peace, joy, and contentment that awaits us every single moment of every single day! Throughout this journey you will be asked to look within to discover the many truths that long to be recognized inside of you. 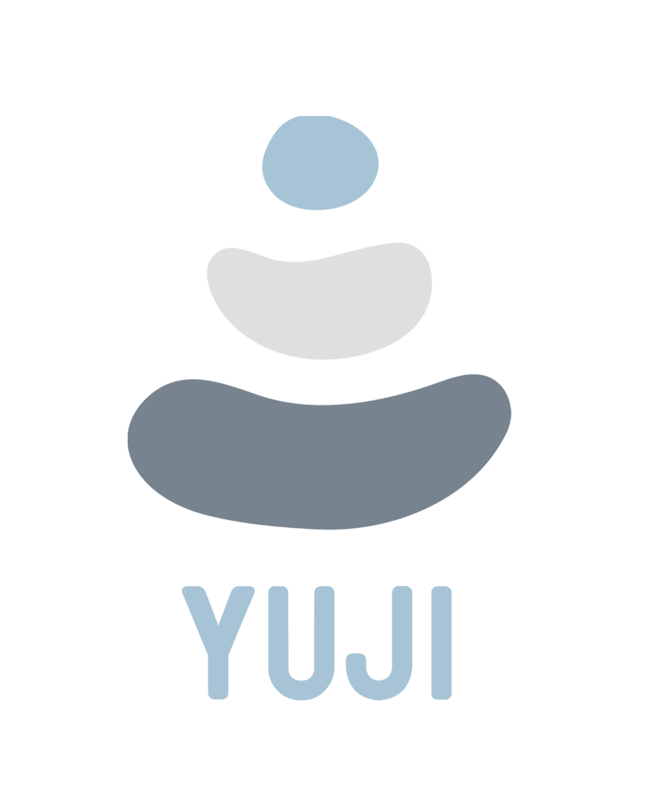 The purpose and intention behind the creation of YUJI Yoga Academy is to empower people of all walks of life to tap in to their individual Limitless Potential to not only discover there unique Purpose but also uncover the knowledge and tools to step into it! In our unique 200hr and 300hr trainings we will move through four primary modalities in order to equip individuals with the knowledge to do so. Name Email Address Phone Number Interested in Select one...200 Training300 TrainingThird Choice What about our YUJI Academy inspires and interests you?